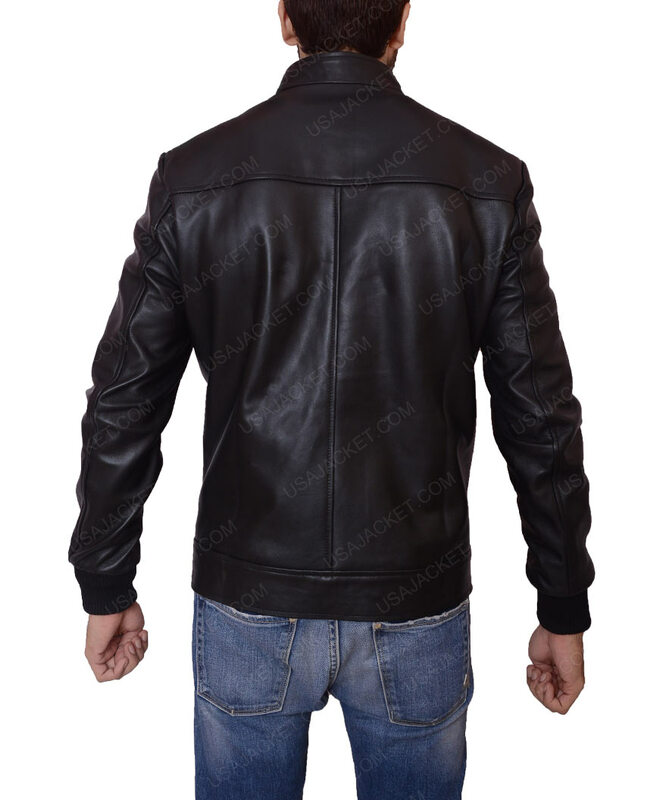 Get the smarter look by attiring this classy Lakers Game David Beckham Jacket. It would be the best choice for you as you can grab it for parties and amaze everyone with your looks, designed with high-quality leather. The attire is inspired by the actor David Beckham. 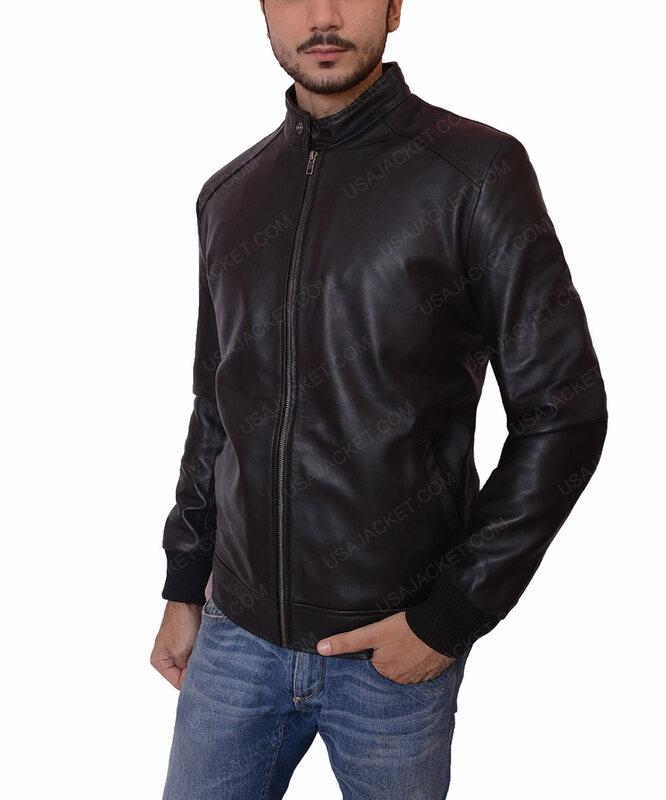 This outerwear is prepared from genuine leather known for its long-lasting quality. 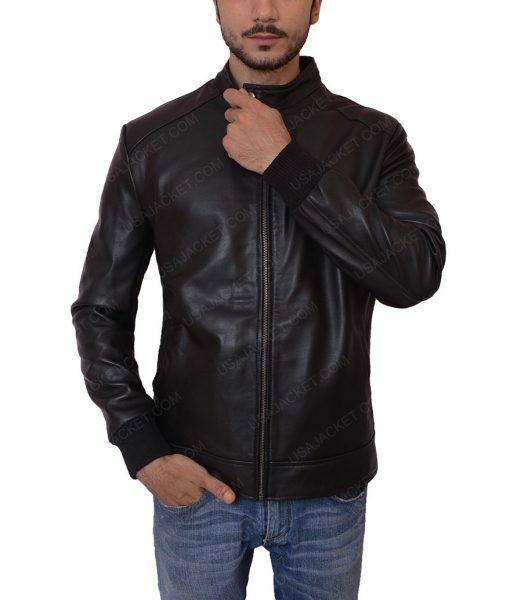 It has viscose lining stitched inside keeps you warm every time, Lakers Game David Beckham Jacket comes in some fascinating features such as stand up collar with a snap button with a front zipper so that you can attire it easily. 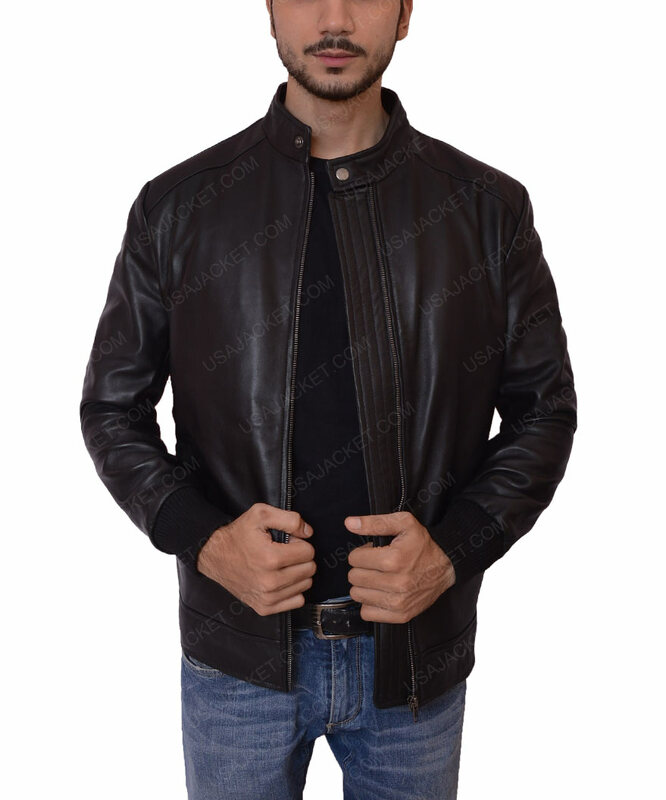 It contains full sleeves with rib knitted cuffs available in black color.